We, Shri Navkar Metals Ltd. are an ISO 9001:2008 certified oem manufacturer, supplier & exporters of Kitchen Sink, Milk Can and, Aluminum Coil etc. We are an ISO 9001:2008 certified oem manufacturer, supplier and exporter a wide range of Kitchen Sink, Milk Can and, Aluminum Coil etc. 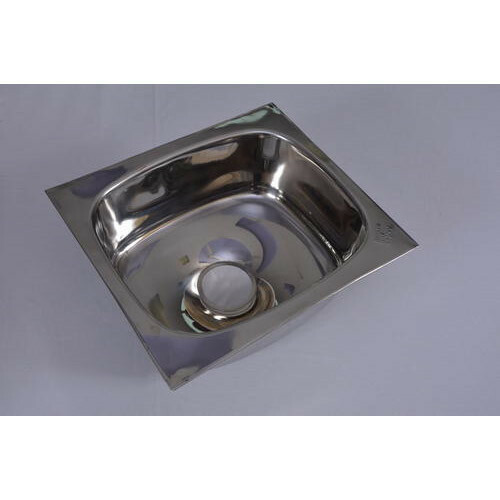 These products are manufactured using high-grade raw material like stainless steel and aluminum, which are sourced from the reliable vendors of the market. Our offered products are known for their seamless finish, corrosion resistance, durability, accurate dimensions and elegant designs. We offer these products in various sizes to meet the exact requirements of our clients.